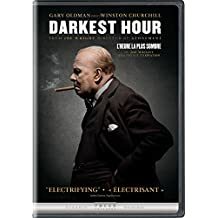 Posted on 18-08-12, in 3.5 Star, Movie Reviews and tagged Gary Oldman, Joe Wright, Kristin Scott Thomas, Lily James, Oscar nominated, Oscar winner, Winston Churchill. Bookmark the permalink. Leave a comment.